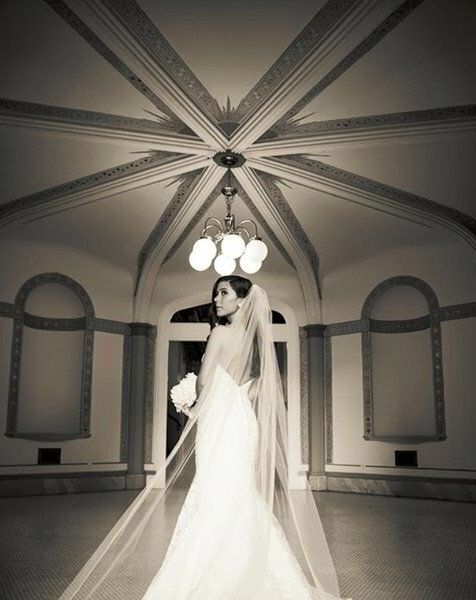 5 star wedding caterer in Fort Worth! When it comes to choosing a wedding caterer, Fort Worth brides and grooms are turning to 360 Catering to help them create a day they’ll always cherish. Why? It’s because of the flexibility and personal touch that only 360 Catering can provide. With us, you’re not limited to one style of food. From French, Asian and Italian to Mexican and Southern comfort foods, we can create and serve a menu that will fit your unique needs. Want a casual buffet with a variety of selections for your guests? No problem! How about a formal plated dinner with a full-service bar staffed by a TABC-certified bartender? We’ve got you covered! You set the vision for your day, and we’ll create the menu and dining experience to match. It’s that simple. A team of catering professionals who will work tirelessly to make sure everything goes according to plan, so you can relax and focus on enjoying every moment of your memorable day. Happy guests who will leave remembering the wonderful event and the bride and groom who made it all possible. Book Us To Cater Your Wedding Today! Over the years, we've received scores of glowing reviews for our catering service. 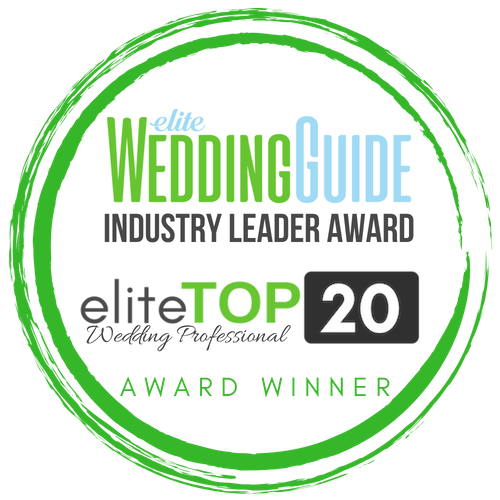 We're also highly rated on The Knot, the recipient of an Elite Top 20 Award in the Elite Wedding Guide, and a go-to choice for wedding and event planners throughout the Metroplex. Though our office is located in Fort Worth, we’re available to cater weddings in Dallas, Keller, Arlington, Frisco and all across DFW. Booking us is easy. Simply call the number below or hit the purple button to request a free quote online. We're waiting to hear from you!